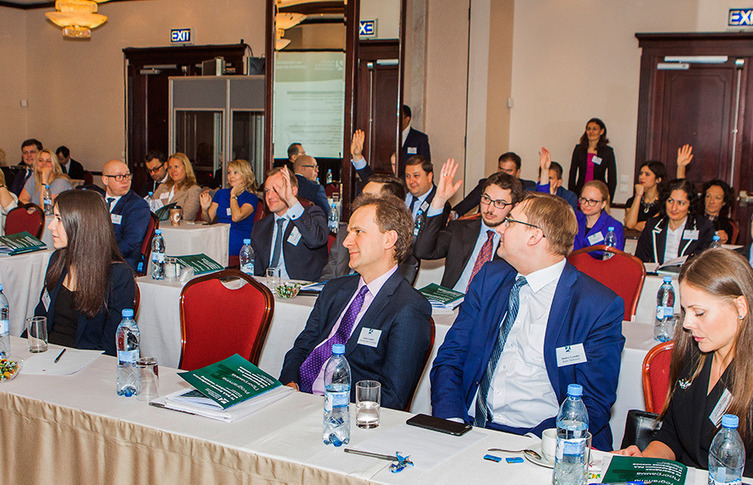 On 20th April, 2017, the Prague Rules were discussed at the IV RAA Annual Conference in Moscow. The session "Creeping Americanization of international arbitration: is it the right time to develop inquisitorial rules of evidence?" discussed the need for an alternative set of rules on the taking of evidence. Ilya Nikiforov, Managing Partner, Moscow, St. Petersburg, EPAM moderated the first session. 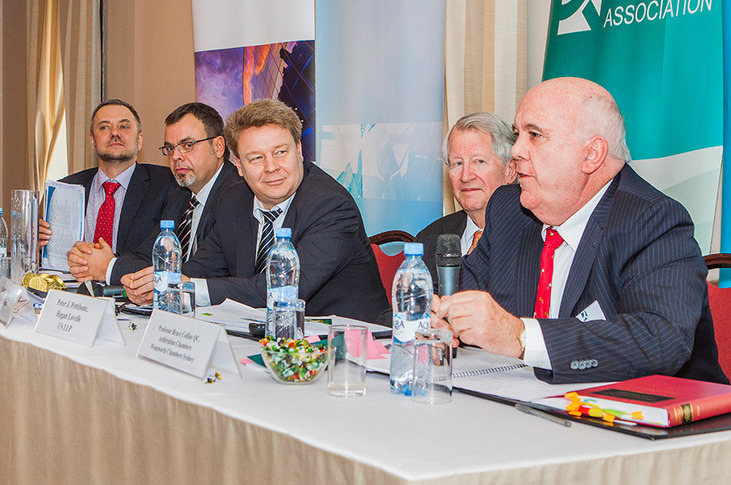 Vladimir Khvalei, RAA's Chairman of the Board, and Alexander Khrapoutski, Partner, Sysouev, Bondar, Khrapoutski and partners expressed their concern about the americanization of international arbitration. Vladimir Khvalei showed the prevalence in the world the countries with the precedent law, as opposed to the countries belonging to the continental law. In the countries from the common law system, it is possible for the parties to provide an unlimited amount of evidence in the arbitration process, which overloads the process and the time consideration of the disputes. There is a necessity to limit the process of producing the documents and the time-limit of the submission of the documents and the evidence to the process. Vladimir underlined that the "Prague Rules of the Evidence", which are being developed at the moment may assist in making arbitration more cost effective. Alexander Khrapoutski provided with examples and the statistics on the process of arbitration on the issue of submitting of expert opinions and evidence in countries, and stressed out the importance of the active role of the arbitral tribunal, emphasized that there were no restrictions in Russia and in the Republic of Belarus on the number of witnesses, which also delays the process of judgment. The other part of speakers advocated for the commonly used system of taking of evidence. Peter J. Pettibone, Retired Partner of Hogan Lovells US LLP, stressed out that the possibility of providing evidence was the basis of the principle of party autonomy, which gave the equal opportunities to the parties in the process. The inquisitorial process is more likely to produce such judgments of the arbitral tribunal that will be more capable of being enforced. The speaker also stated that the active role of the Tribunal might risk a violation of the principle of impartiality. The speaker said that the best approach would be to combine the two approaches. Professor Bruce Collins QC, Arbitration Chambers, London and Hong Kong, underlined that the evidence should be provided orally, that this form provided an opportunity to defend the position, that there could be no additional evidence, that all evidence in the proceedings should be considered by the arbitral tribunal.